"Building a business is about interactions, not transactions." 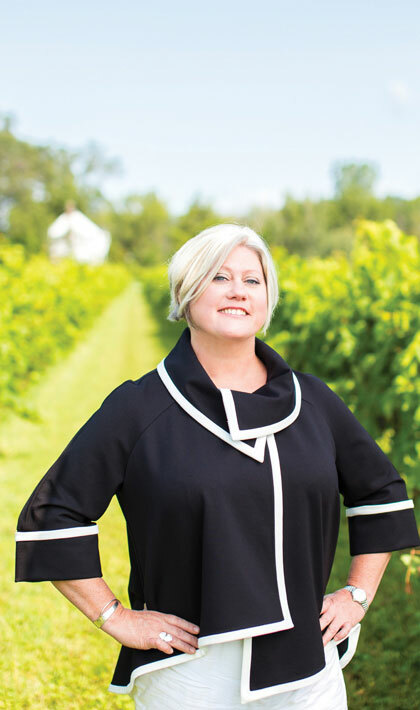 Elizabeth Kilvert is in the business of engaging food lovers, non-cooks and chefs about the culinary and nutritional uses of olive oils and balsamic vinegars. But according to this certified Oleologist who lectures at culinary colleges, The Cordon Bleu and various food events, she is doing so much more. At her Glebe and Kanata stores, Elizabeth and her team are all about building vibrant main streets where people can connect with each other. "We love building relationships with everyone who enters our stores. Now, we will offer an e-commerce solution to extend this service of personalization." With gleaming displays of over 60 olive oils from around the world, together with aged balsamic vinegars from Modena, Italy, The Unrefined Olive delivers a chance to sample and experience this first hand. "We engage with our customers beyond our doors. We pride ourselves on customer service and engaging with community. Our stores aren't just places of transaction — they are places of interaction."